i have all of the above items on ebay for sale at the moment. 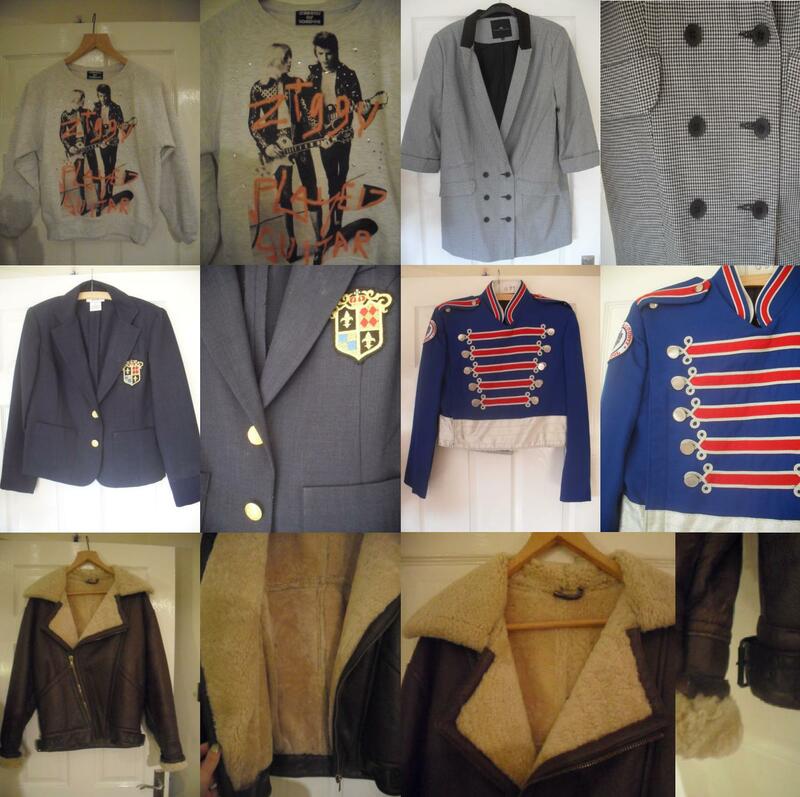 i really didn’t want to have to sell them but unfortunately i have no room for any more jackets or coats. i do love the burberry-esque flying jacket, it’s the most butter soft leather and so unbelievably warm. sad times but i have no choice. please do have a look, i’d really appreciate it. also, leave me a comment if you want to know anything about any item or want to buy them. thank you very much.